Lough Derg is without doubt one of the most scenic places in Ireland. As the second largest lake in the country, Lough Derg is home to some of the greatest attractions around. There are of course loads of water-based activities suitable for the whole family, and plenty of drier activities when it’s cooler outside. With summer in full swing, you may have started to run out of ideas on how to keep the family entertained. However, there is no need to look any further, here at Flanagan’s On The Lake, we’ve got the perfect action packed day to keep the whole family happy. 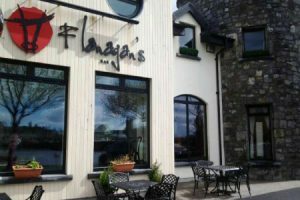 The perfect start to a family day out always begins with breakfast at Flanagan’s. We’ve got a wide range of cooked breakfast that will fill you up for the busy day head. After you’re filled up and ready to start your adventure, we recommend to relax on-board a Spirit of Killaloe Cruise and get to see the beautiful sights that the lake has to offer. If you’re looking for something a bit more action packed, why not try out some of the high adrenaline watersports the lake has to offer? Everything from swimming to diving and water skiing to windsurfing is available in the area. If you want to challenge yourself with something a different, choose stand up paddle boarding in Ballina Killaloe with Soulkite who offer everything from beginner lessons to lake tours for the more adventurous paddler. 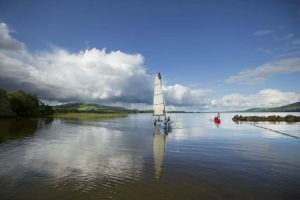 If you’re not too keen on the water and prefer to keep your feet firmly on the ground, we definitely recommend taking to the hills on one of the most scenic walks Ireland has to offer: The Lough Derg Way. There is truley no better way to enjoy a region than to roam its countryside. 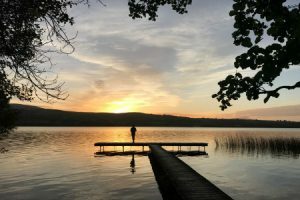 The Lough Derg Way having a 64 km stretch beginning in Limerick City and ending in the lakeside village of Dromineer, there is plenty of amazing countryside to discover. 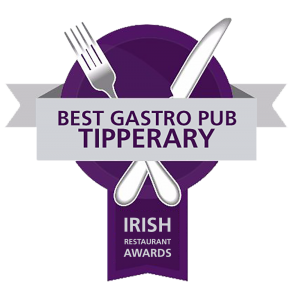 Along the way you will discover our very own town Killaloe, which was once the home of Brian Boru, the high king of Ireland. 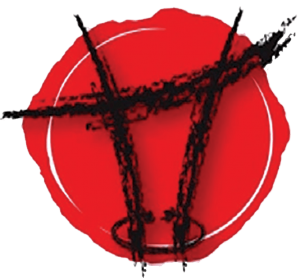 Love cycling? Get yourself to the Nenagh Cycle loop. There are three routes to choose from, varying in distance, with the shortest cycle being 11 km and the longest 67km. If you’re still keen after all that adventure, there are over 100 heritage sites around the region of Lough Derg. Heritage centre’s can be found in almost every town you come across, along with Christian artifacts such as round towers and Celtic crosses. So if you’re a history buff or just interested, where do you begin? We recommend starting your historical journey at the heritage towns of Killaloe and Ballina. Killaloe is made up of charming narrow streets, populated with old shops along the steep hill looking down over the 13th century St. Flannan’s cathedral. The town was home to Brian Boru, the High King who united Ireland against the Vikings. Meanwhile, Ballina, just across the river in Tipperary, was an important stopping point for barges travelling up the Shannon to Dublin to deliver their goods. Next stop you should plan to get to should be Nenagh Castle, the oldest building in the town. It’s construction in the 13th century laid the foundation for the development of the whole town. Constructed of limestone, the castle rises to a staggering 100 feet. It’s a glorious structure to see. After all of this activity, you’re sure to build up an appetite. Your last stop for the day should of course be Flanagan’s on the Lake. We’ve got plenty of options that everyone from really foodies to the fussiest of eaters will enjoy. If you’ve left the kids at home, you could even pop in to The Whiskey Tower to sample one of the largest whiskey collections in Ireland.